A Scholarship@Villanova/Outstanding Faculty Research Award lecture featuring Sally J. Scholz, PhD, professor of philosophy, will be held on Wednesday, Sept. 24 at 2:30 p.m., in room 205 of Falvey Memorial Library. Dr. Scholz will be talking about the extensive research that led her to win the coveted Outstanding Faculty Research Award in 2014. Dr. Scholz’s talk, titled “Seeking Solidarity,” will articulate her thoughts not only on how invocations of solidarity conventionally call forth community’s spirit, inclusiveness and cooperation, but also on how nothing, unfortunately, keeps solidarities from sometimes being dangerous or harmful. Dr. Scholz’s presentation will explore these pernicious types of solidarities, revealing the moral failings of solidaristic relations. This event, co-sponsored by Falvey Memorial Library and the Office for Research and Graduate Programs, is free and open to the public. 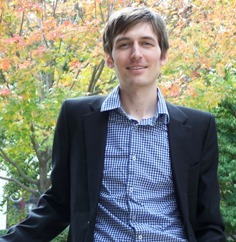 For more information on Dr. Scholz’s research, dig into the resources provided by Nikolaus Fogle, subject librarian for Philosophy. Scholz, Sally J. Feminism: A Beginner’s Guide. Oxford ; New York: Oneworld, 2010. Dr. Scholz’s most recent book, Feminism: A Beginnger’s Guide, is her authoritative introduction to feminism. Scholz, Sally J. Political Solidarity. University Park, Pa.: Pennsylvania State University Press, 2008. Political Solidarity is a major contribution to social and political philosophy, in which she advances her framework for understanding political solidarity. 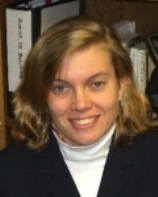 Scholz, Sally J. “Political Solidarity and Violent Resistance.” Journal of Social Philosophy 38, no. 1 (March 1, 2007): 38–52. doi:10.1111/j.1467-9833.2007.00365.x. Scholz, Sally J. “Transnational Feminist Solidarity and Lessons from the 2011 Protests in Tahrir Square.” Global Discourse 4, no. 2–3 (May 9, 2014): 205–19. doi:10.1080/23269995.2014.914369. 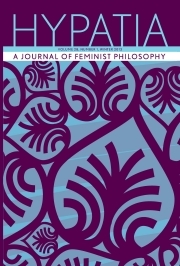 In this very recent article, Dr. Scholz develops a conception of transnational feminist solidarity. 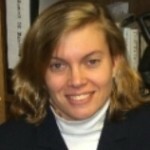 Scholz, Sally J. “Political Solidarity and the More-Than-Human World.” Ethics & the Environment18, no. 2 (2013): 81–99. 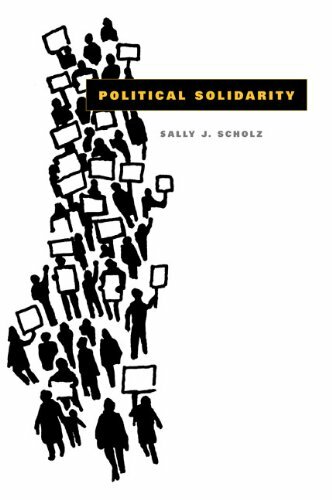 “Political Solidarity and the More-Than-Human World” is one of her more recent contributions, which brings her theory of political solidarity into dialogue with environmental philosophy. Dr. Scholz is the editor of what is certainly the premier feminist philosophy journal, Hypatia: A Journal of Feminist Philosophy. Watch Dr. Scholz’s acceptance speech for the Outstanding Faculty Research Award, given at the Faculty Scholars Dinner. Dig Deeper links selected by Nikolaus Fogle, Subject Librarian for Philosophy.